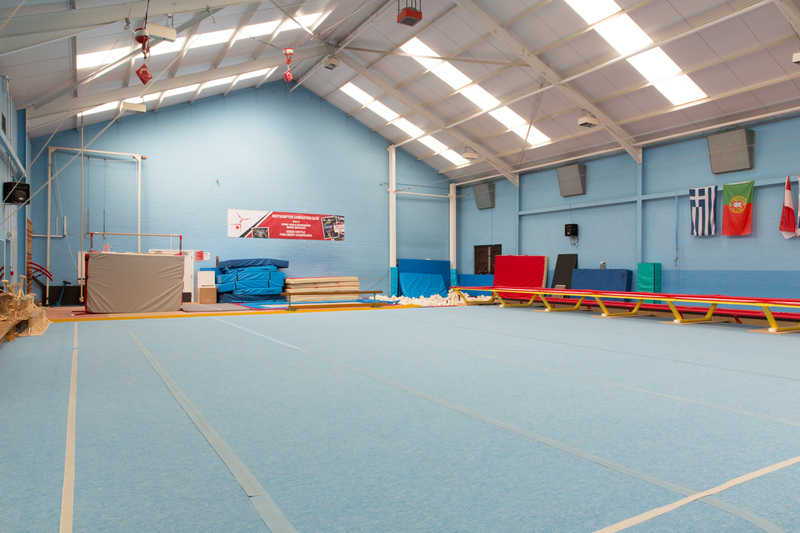 Southampton Gymnastics Club boasts one of the largest and best equipped purpose built gymnastics and community facilities in the South. 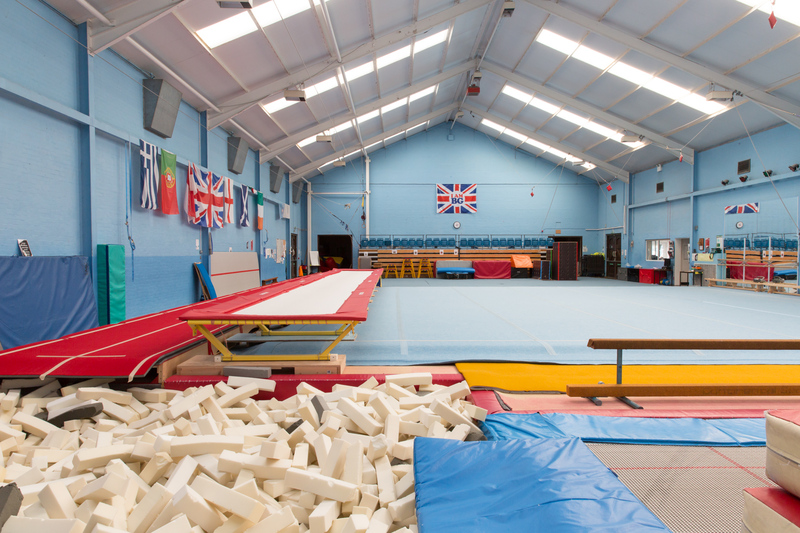 A gymnasium where children, teenagers and adults can thrive in learning gymnastics. 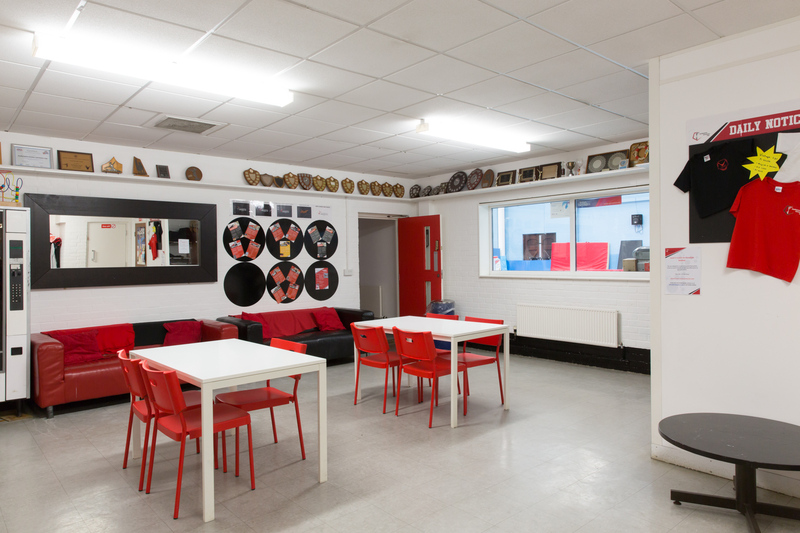 Our facilities are used for our numerous varied gymnastics classes but are also available for hire by other user groups in the community. 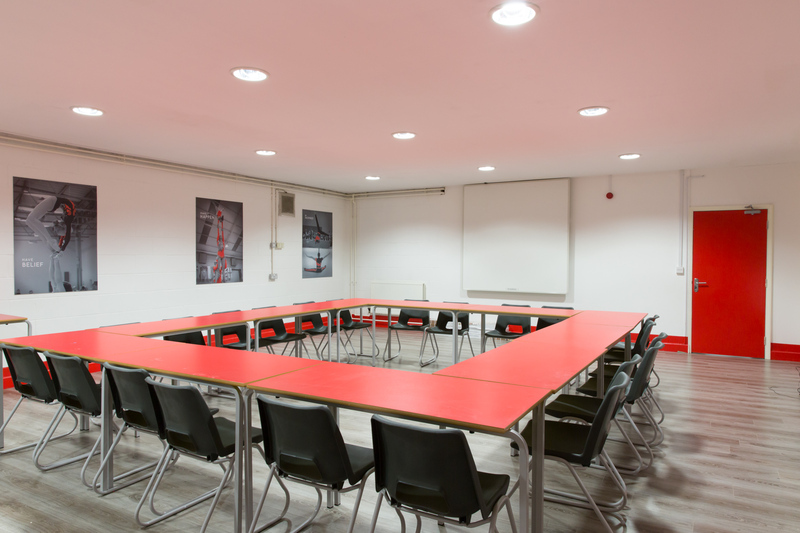 If you are interested and want to know more about hiring our facility then please email rachael@sotongym.co.uk or phone 02380 529952.